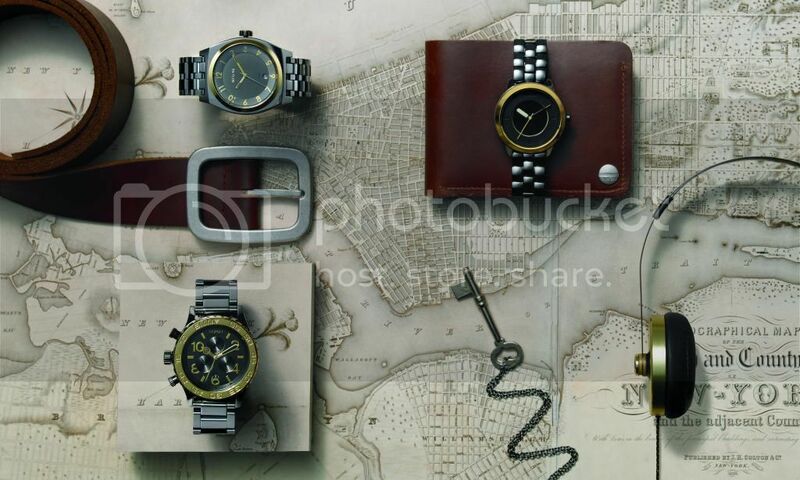 The Nixon Fall/Winter 2012 Collection combines the highest quality craftsmanship with designs inspired from around the globe. They celebrate the re-entry of their legacy model, The Rover, add stainless steel to The Sentry, and introduce two new models to their Elite Class. To make the vision unique, they add seasonal color—the finer side of the mountain in The Slow Burn Collection, the thrill of the road in The Grand Prix Collection, and the real python skin in The Luxe Collection. All of which articulate an original vision inspired by a lifestyle that they continue to live everyday. A Nixon favorite is BACK, welcome The Rover. A watch for the road less traveled. 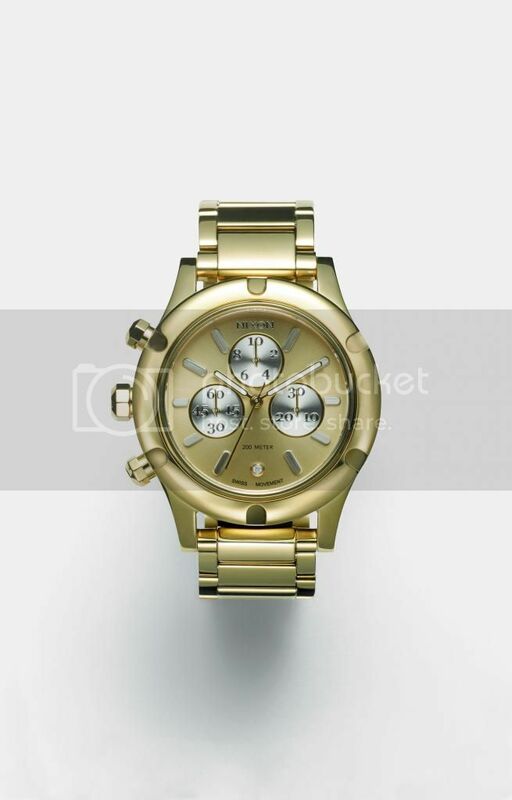 Bright and bold, The latest to the women’s Nixon Collection of watches, The Camdem Chrono. The ultimate combination of confidence, style and grace. 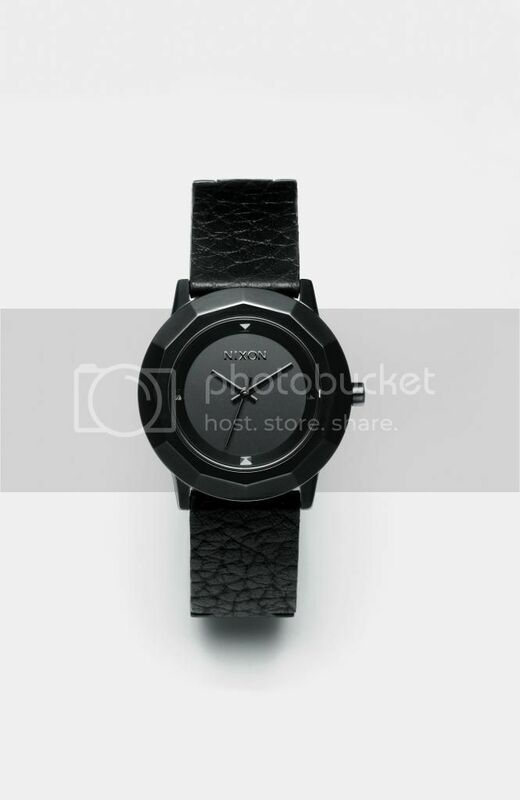 Make room for the new, The Bobbi from Nixon. For her, not him. An unexpected combination of style and materials. 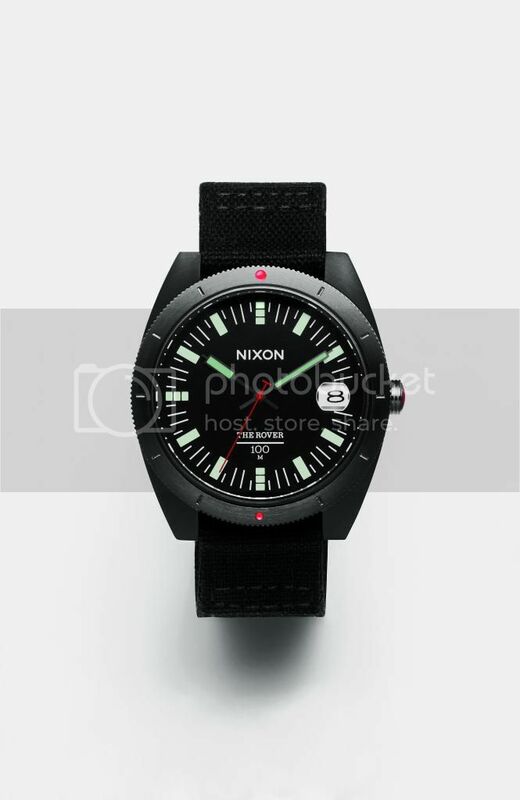 The Nixon Fall/Winter 2012 Collection are now available at Segnatempo Greenbelt and Newport, Rustan’s, SM, Landmark, Gaisano and Robinsons department stores and also at Meridian and Watch Republic shops. Go check ’em out!